Rainbow Shine is committed to Exceptional Cleaning Services for Commercial & Residential clients. Rainbow Shine is the cleaning service for the Dennis R. Neill Equality Center. We have many references, both commercial and residential. We are insured. 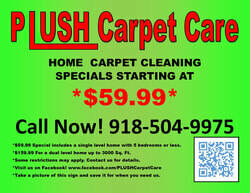 Please call or email for a free estimate of your business or home.